PALISADES PARK, New Jersey (WABC) -- Police have made an arrest in a stalking case in New Jersey. 26-year-old Sungjae Song is a South Korean citizen who lives in Palisades Park. Police say last month, he broke into a home and climbed into bed with a stranger and asked to spend the night. She started screaming and fled. Police say he is suspected in five other incidents, including grabbing a woman's arm on the street. 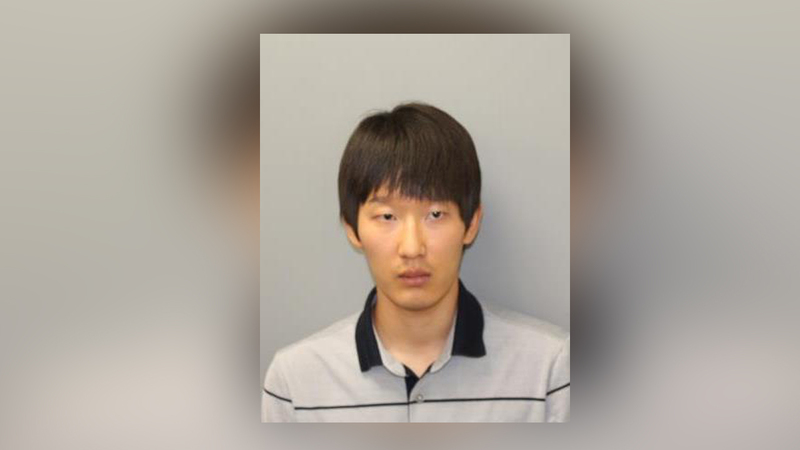 Song faces multiple charges, including aggravated criminal sexual contact. He was arrested after a borough resident reported an incident and then viewed the composite sketch that had been made, police say.